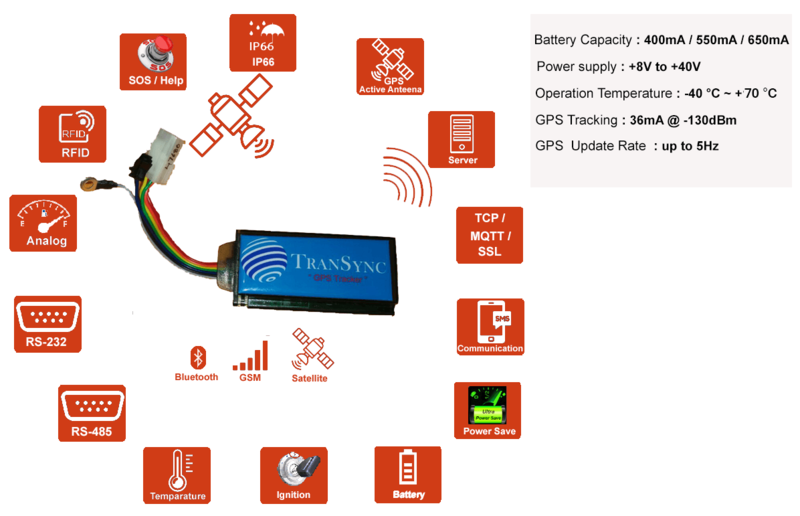 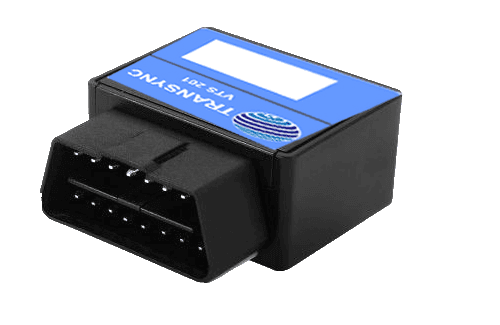 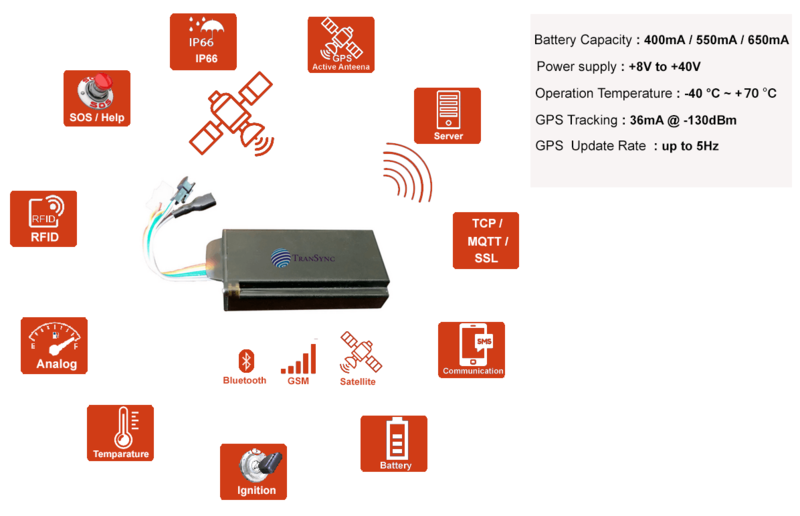 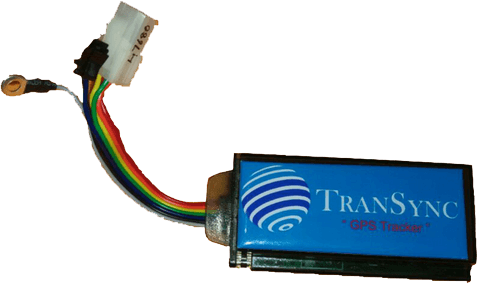 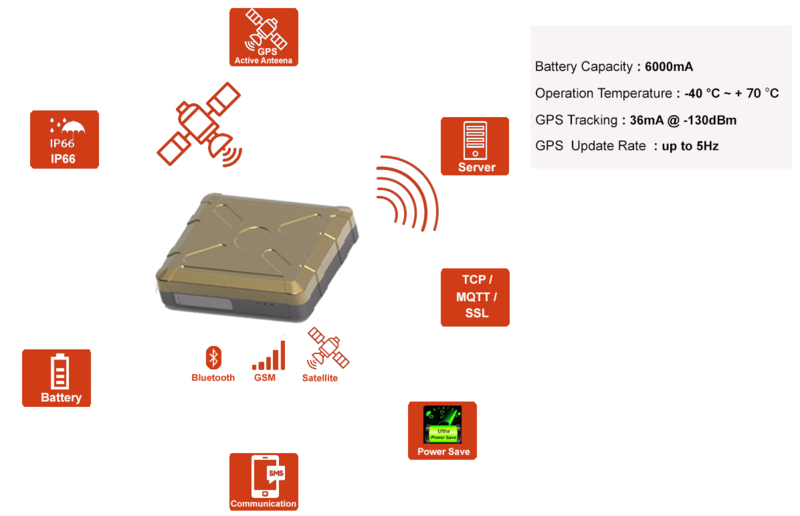 GPS tracker with multiple inputs. 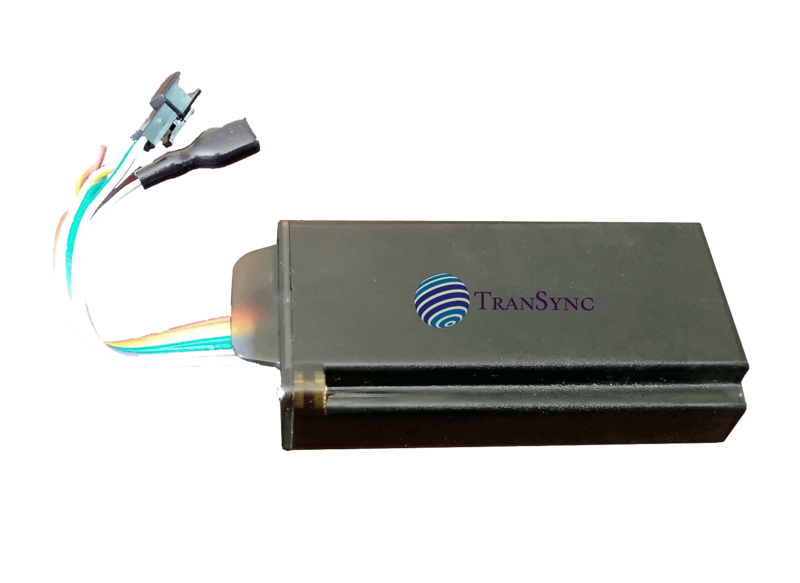 Serial Port for external integration. 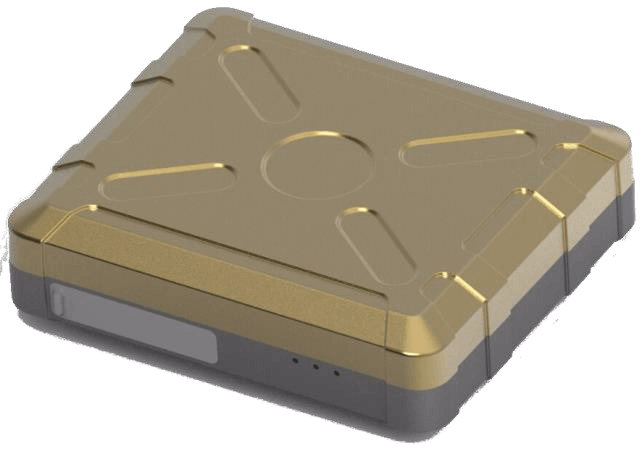 Battery Backup : 30 Days. 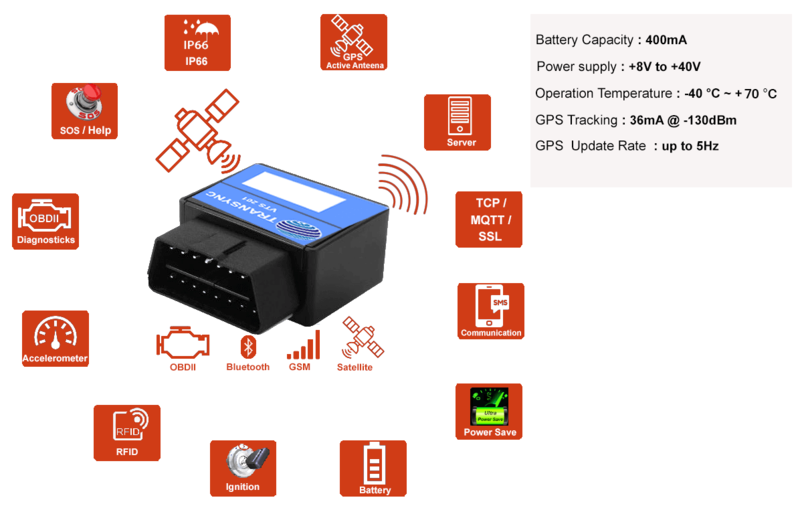 Bike Tracker (GPS Tracker for Motorcycle). 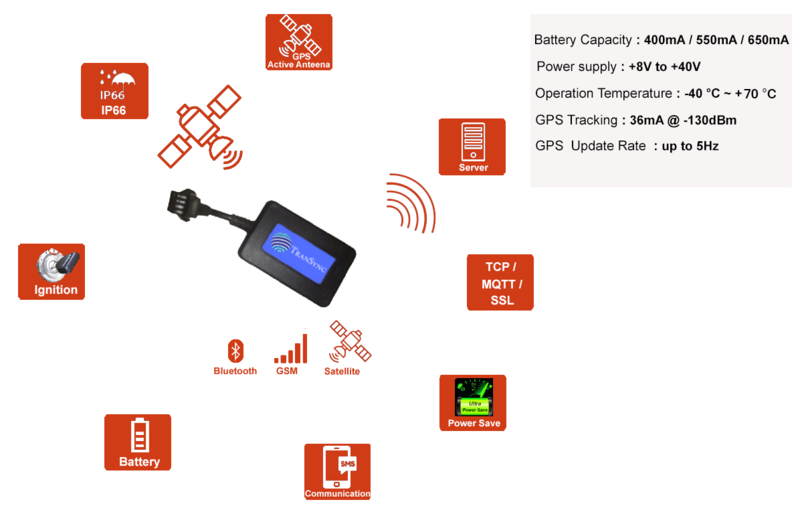 Welcome to Voltysoft, we always present our products features with high graphic design and high code quality .